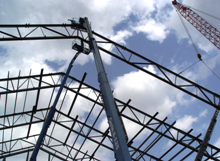 Founded in 1987, Wolverine Steel Erectors, Inc. has become an industry leader for steel erection services in Michigan, Ohio, and Indiana. 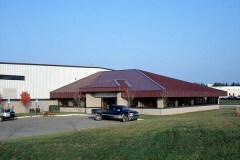 WSE has been a Varco Pruden Buildings dealer since 1982. 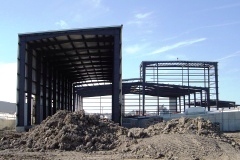 VP Buildings is a world leading building systems manufacturer. 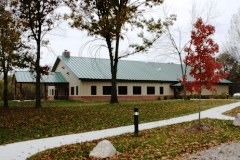 Our partnership with VP buildings has been a major factor in the success of our company. 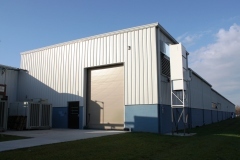 From complete design build contracts to simple supply and erect delivery, our professional metal building experts will help to provide a custom building designed specifically for your needs. © 2018 Wolverine Steel Erectors, Inc.